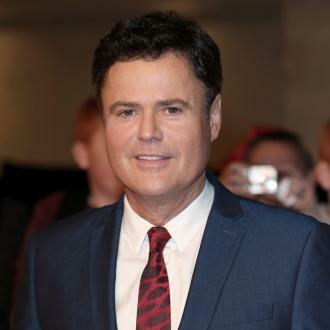 Donny Osmond's fans have gone to desperate lengths to meet the star. 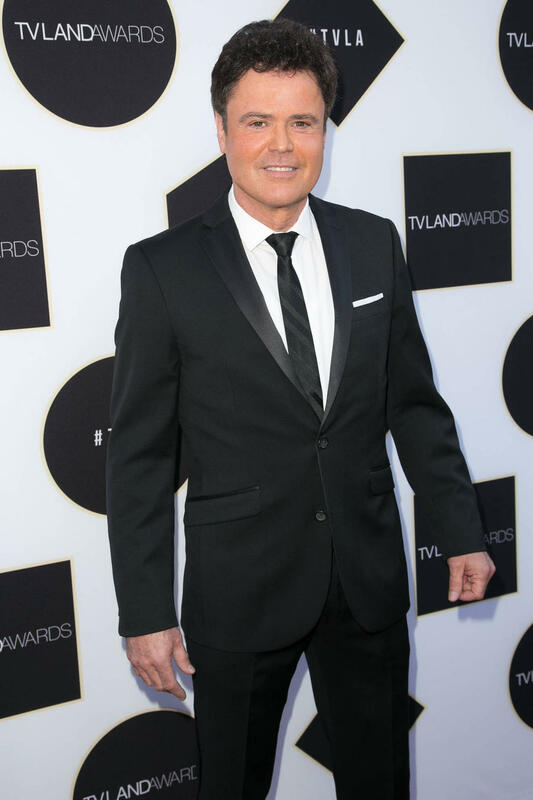 The 57-year-old singer has been a star since the mid-1960s, when he and four of his elder brothers gained fame as band The Osmonds. Donny went solo in the early 1970s, covering such hits as Puppy Love and Roy Orbison's Sweet and Innocent. Reminiscing about his days as a pop star during an appearance on British TV show Loose Women, the singer revealed his fans have gone to extreme lengths in a bid to meet their pop idol. "There have been times, yeah, there have been times when people have snuck into the dressing room and snuck into the shower," he revealed on the TV show on Wednesday (19Oct16). "Oh yeah, that happened in Ireland. I wasn’t in the shower, but yeah, it has happened in the past." "This one girl was banging on the door like crazy, I finally let her out but, I’m kidding! I’m kidding! ", he joked the singer who has just had his Las Vegas show with sister Marie renewed for a ninth year. Donny brushed the incident off as "innocent" and went on to express how devoted he is to his wife Debbie, who the Mormon married in 1978, in the Salt Lake Temple at the tender age of 20. "It’s all innocent as far I’m concerned because they know how happily married I am and how dedicated I am to my wife," he gushed. "But yes I am dedicated to my wife completely and always will be, but this is the loyalty of the fans who still follow me."